Updated Thursday October 4, 2018 by Jennifer Gallacher. Join the winning tradition of the Paradigm Sports Winter Baseball Clinics! 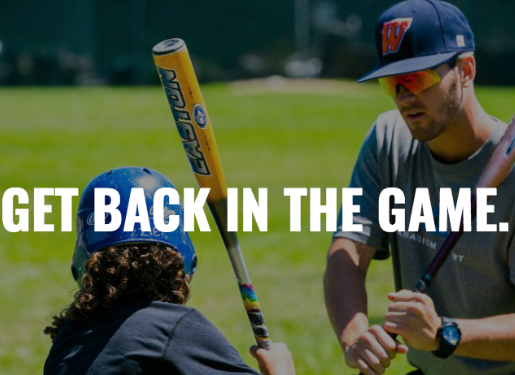 Get the most out of your off-season by working with our coaching staff of current and former professional baseball players. Improve your skills and have fun. Before you know it Spring tryouts will be here. Space is limited. So, Sign Up now! Dates: clinics are held indoors and will take place rain or shine. These one-day clinics will provide in-depth instruction on hitting, pitching and defense (infield, outfield, catching). Paradigm Sport’s coaching staff includes current and former professional baseball players.